Today we’ve got the most obscure member of the Guard, Ruslan. He was a young member of the team that appeared in only a few scenes in the G.I. Joe: America’s Elite “World War III” storyline, and didn’t even have any dialogue. 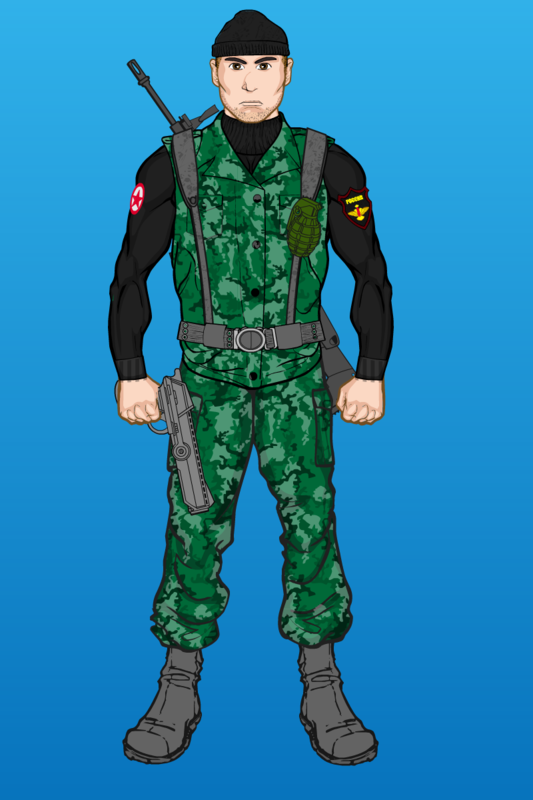 The next member of the Oktober Guard is Big Bear, the last new member added to the original toy line era. Here, we’re playing more into his anti-armor specialty then his original figure, which made him look more like an arctic trooper. 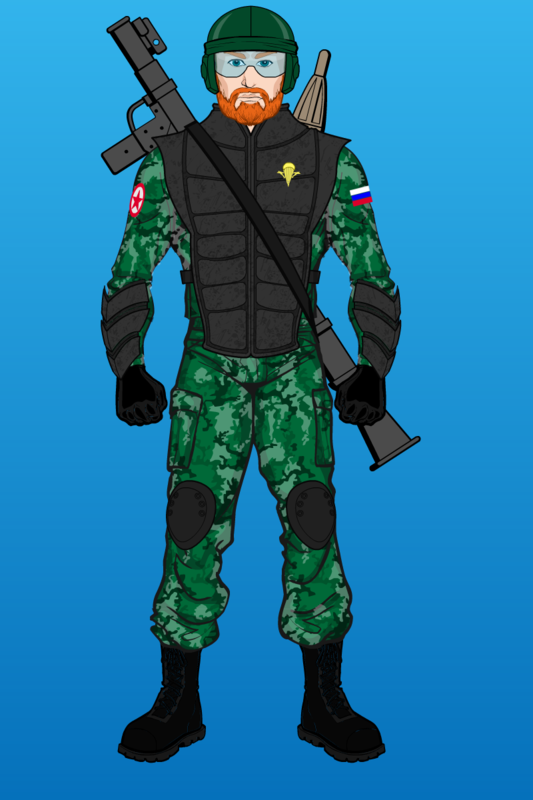 Getting back to the Oktober Guard, here is original team leader, Colonel Brekhov. As before, these designs ignore the stories so this is a modern Brekhov despite the character dying in the comics years ago. The Colonel was born in Ukraine so these days he wouldn’t technically be Russian. 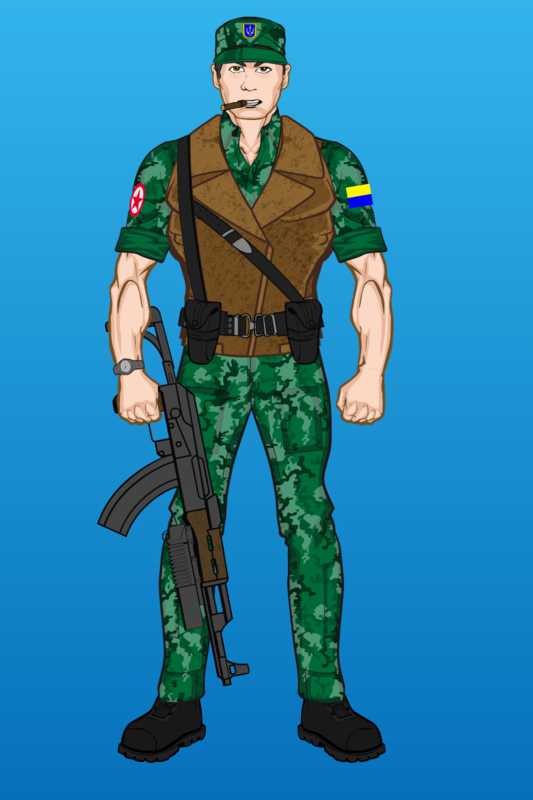 His design includes a Ukraine flag and a symbol of its armed forces.